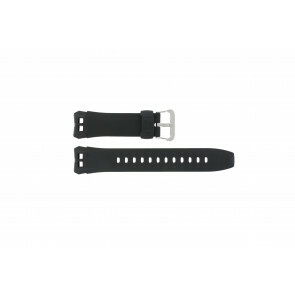 Order your original replacement Casio watch straps at Watchstraps-batteries! 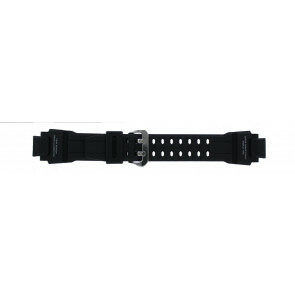 Our wide range of Casio watch straps contains popular and less popular models. Are you looking for a new watch strap for your Casio watch or do you have any questions regarding your Casio watch? You can always contact us for all your questions. 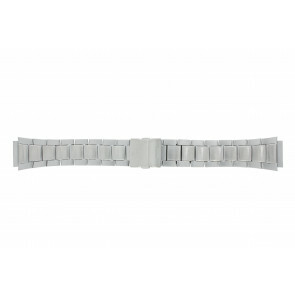 Does your current Casio watch need to be repaired? We have our own experienced watch repair service for Casio watches. Please contact us if you would like to know more about our repair service. Are you looking for an Casio watch strap or any other watch part for your Casio watch, but you can’t find a specific model in our webshop? Casio is a successful electronic manufacturer and started under the name of Kashio Seishanso. The company was taken over from the father in 1946 by four brothers from the Kashio family. 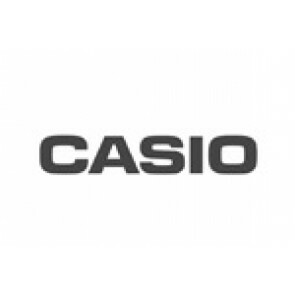 Casio's philosophy is to make products that save a lot of work and improve the quality of life. 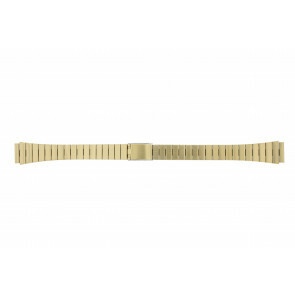 Casio was the first manufacturer in the world to produce large numbers of compact electronic calculators. It was an invention of Toshio Kashio in 1957. In that same year, the company name became more English. In 1965, Casio showed its first electronic desktop calculator with memory capacity. 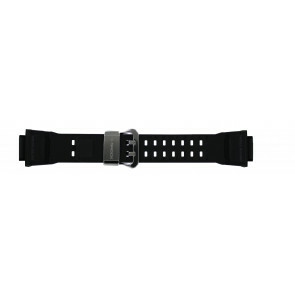 Two years later, Casio launched its first digital watch with ten additional features. Four years later, the company managed to integrate an electronic calculator into a watch. 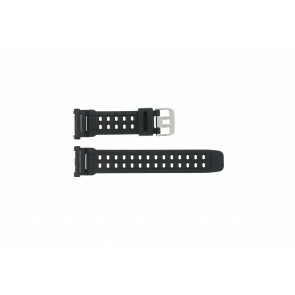 Casio is still famous for its multifunctional sports chronometers.